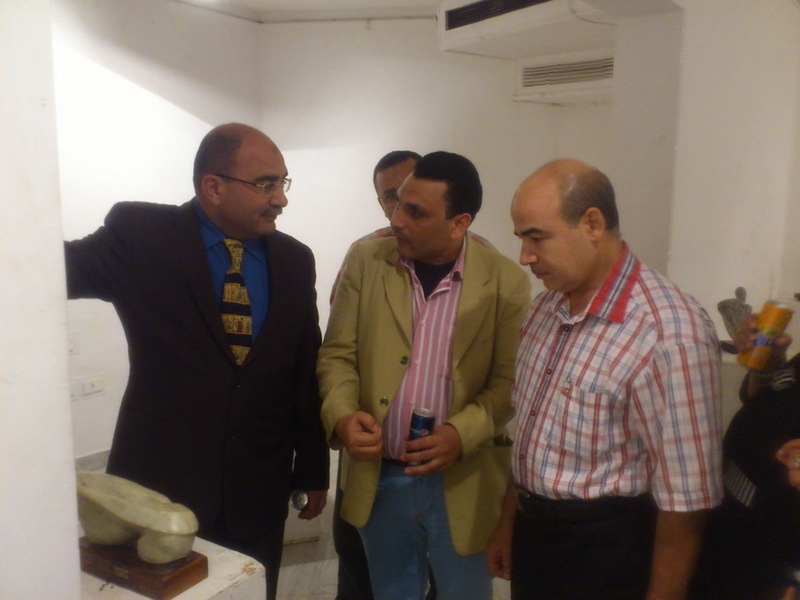 , the associate professor at the faculty of Specific Education, Mansoura University. 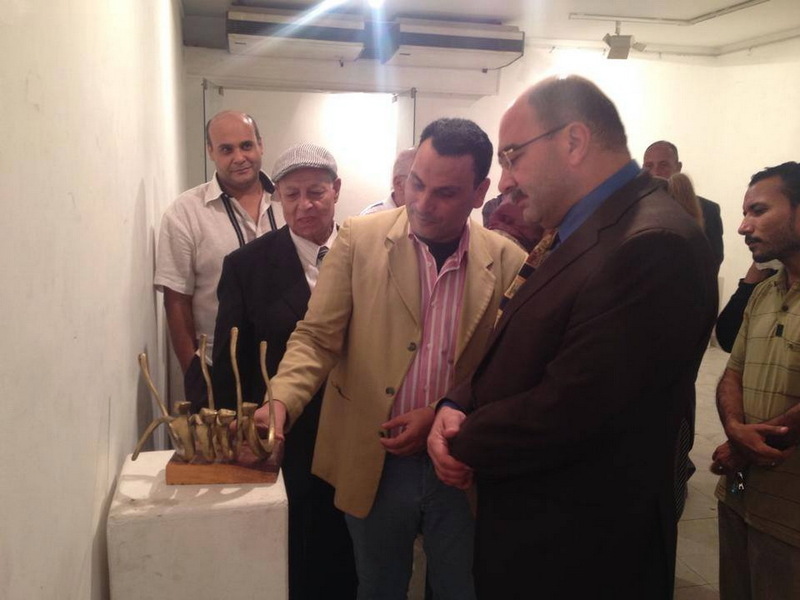 The opening ceremony was attended by Prof. Ibrahim Ibrahim Ahmed, Dean of the Faculty of Specific Education, Mr. Mahmoud Khafagi, artist and chairman of Plastic Arts Syndicate, and a group of university professors and artists. 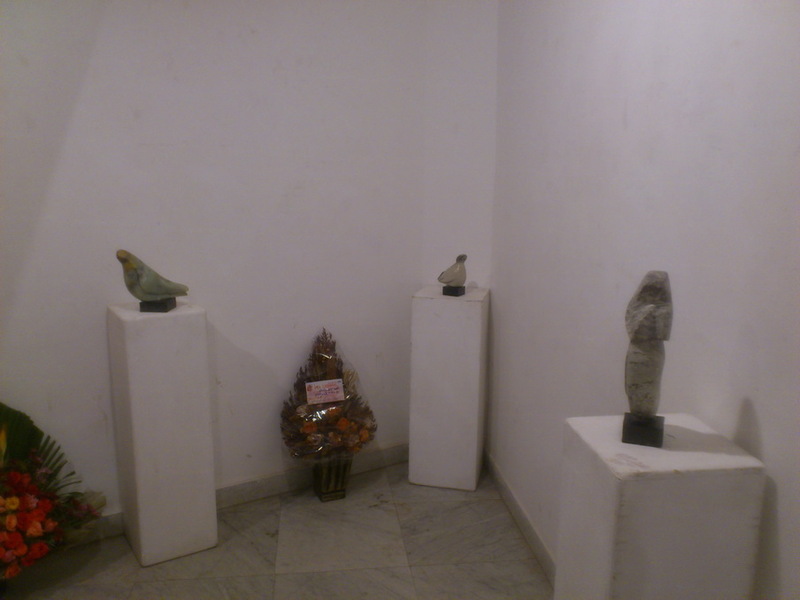 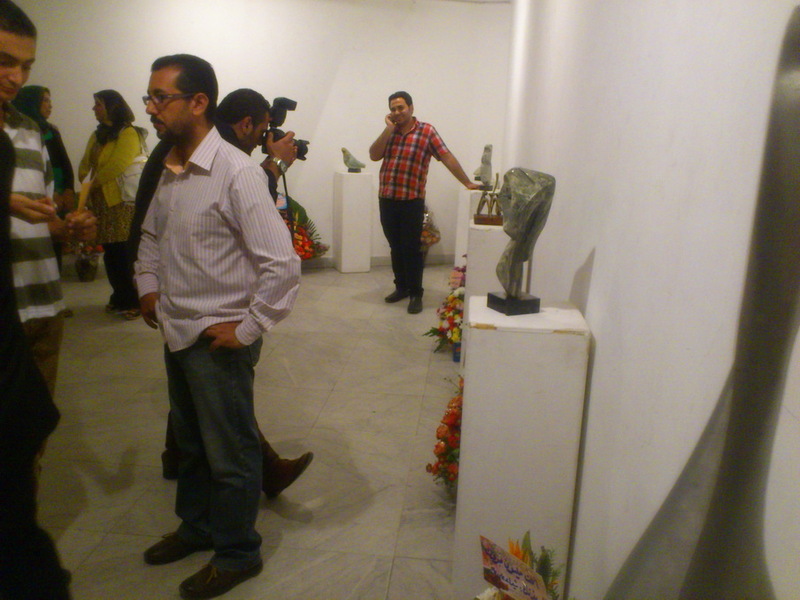 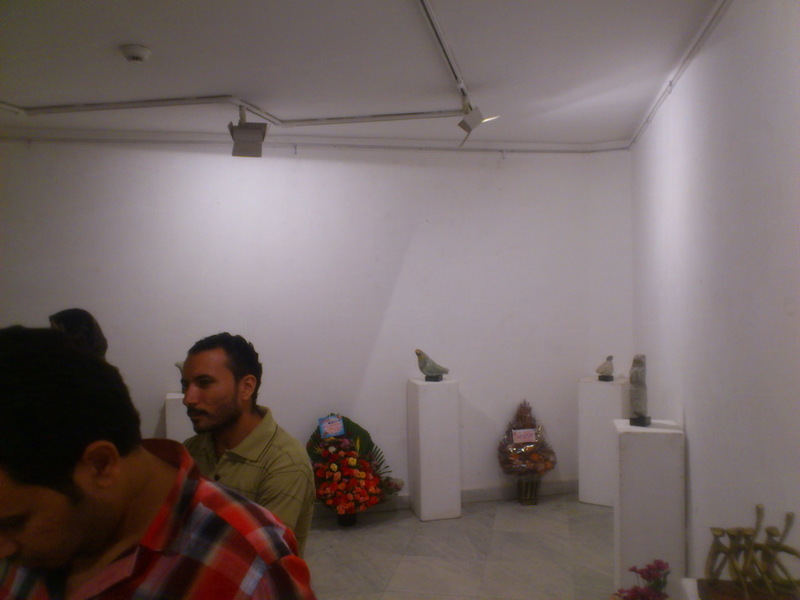 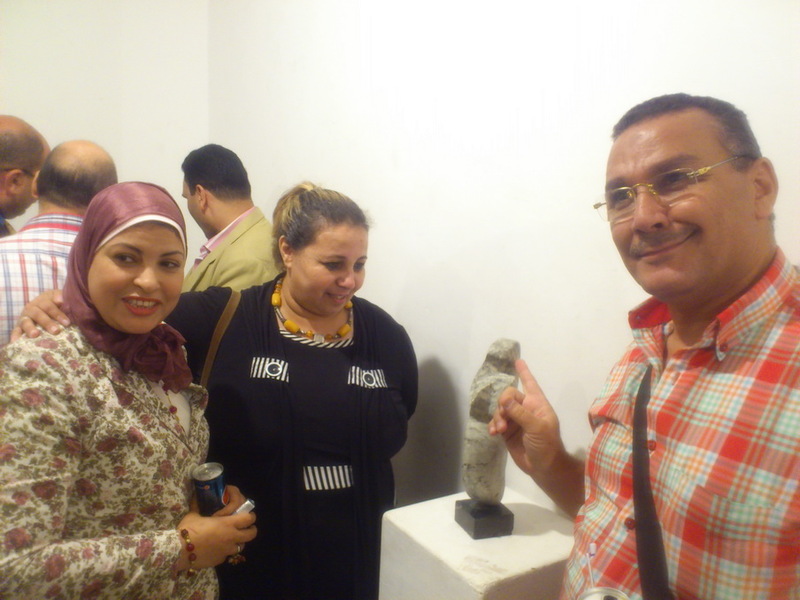 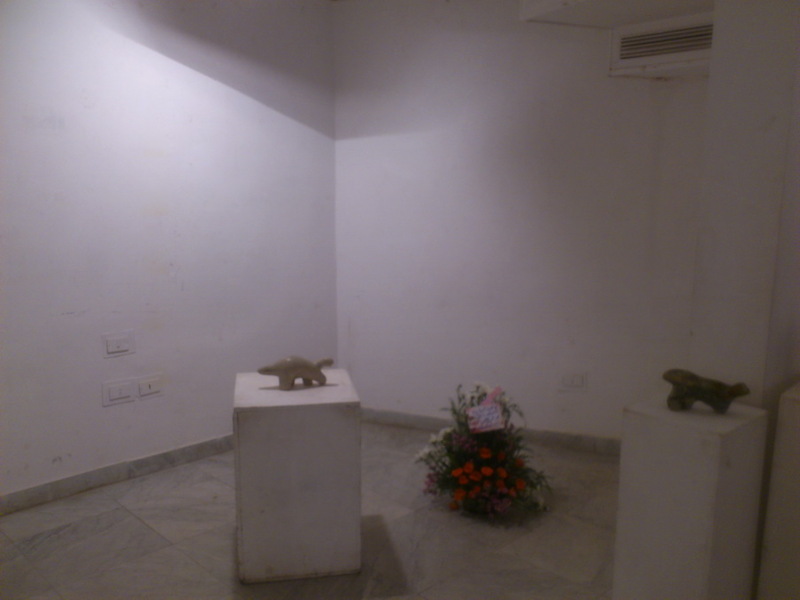 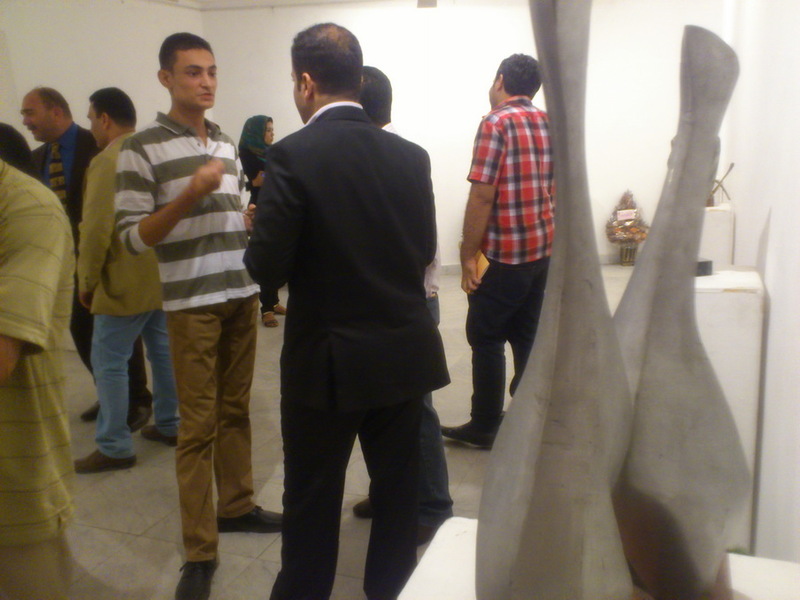 The exhibition was held at Dar Ibn Lukman Room and included twenty unique sculptural groups representing human beings, animals, and birds in a surrealistic way. 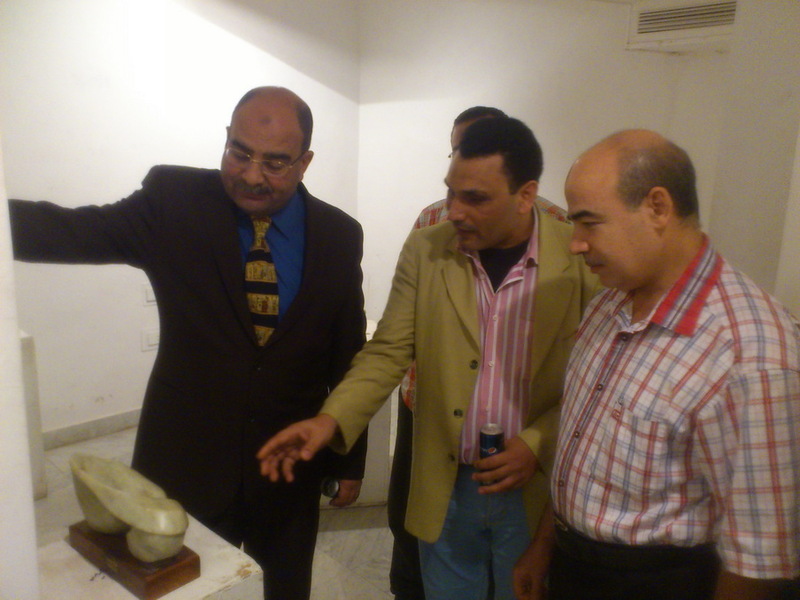 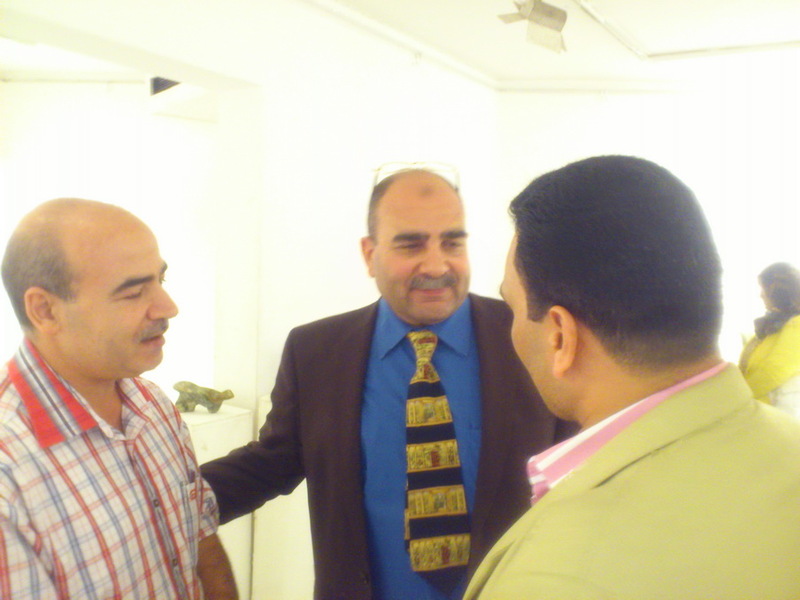 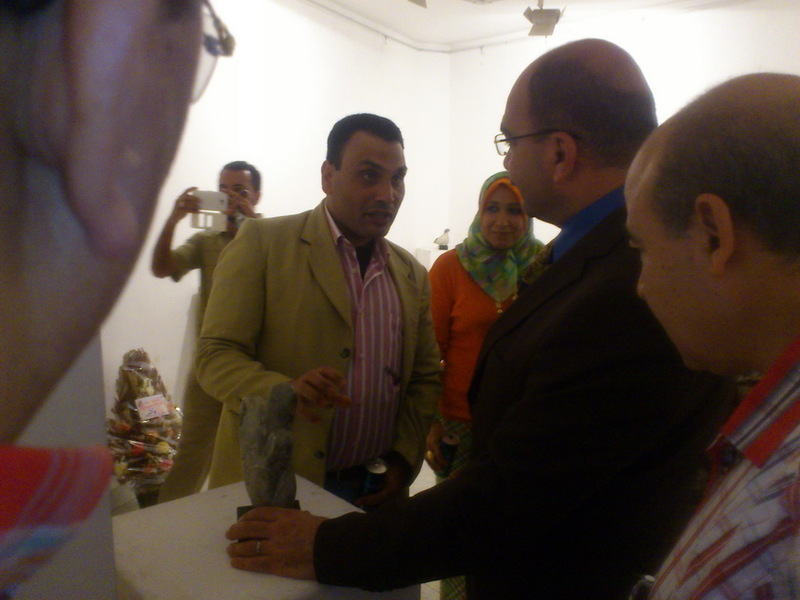 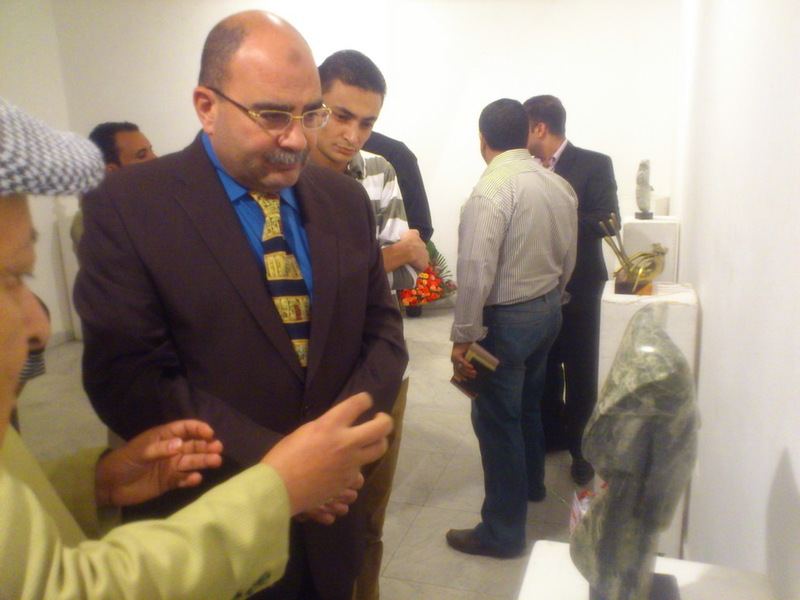 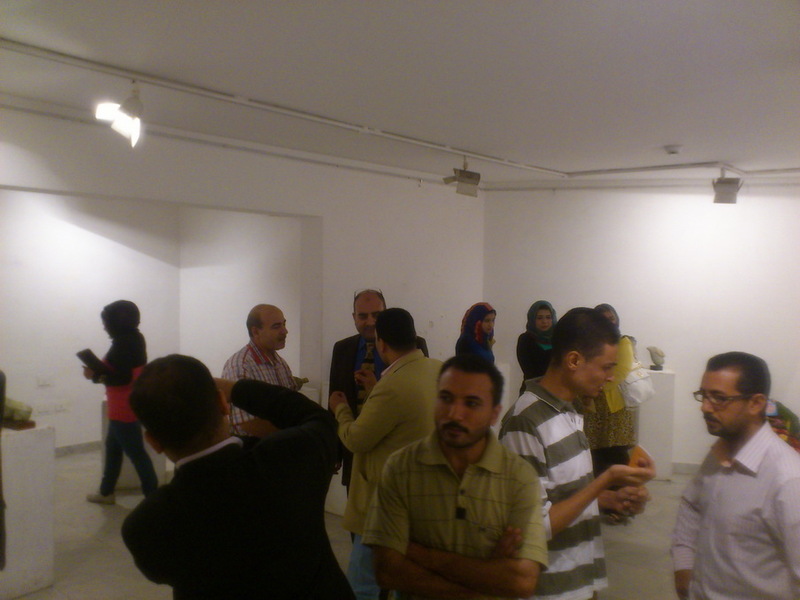 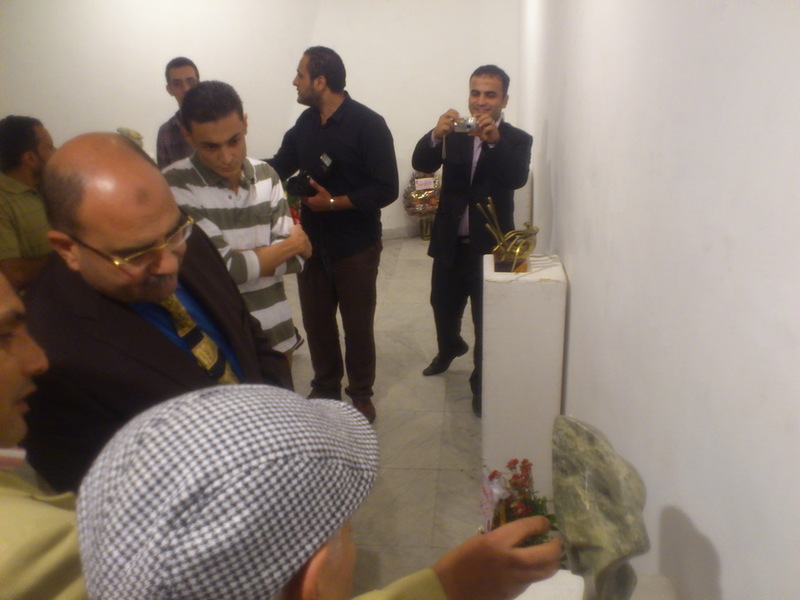 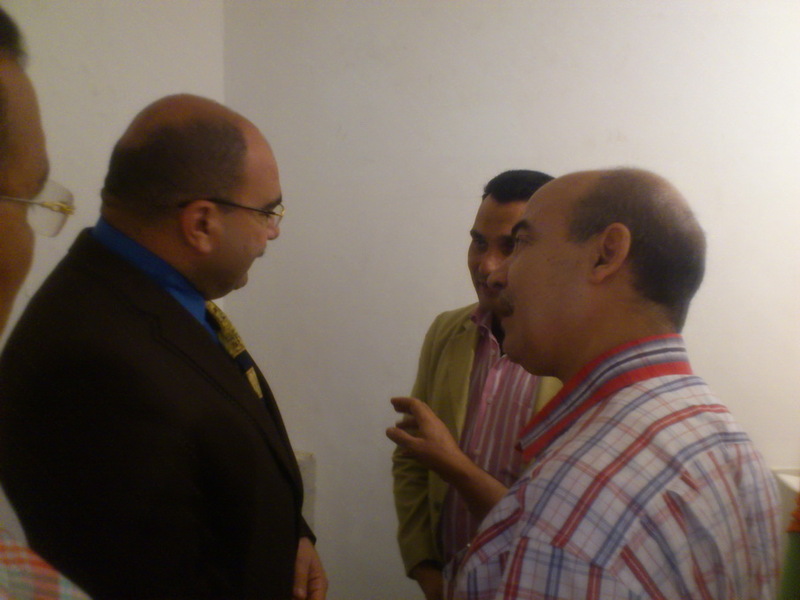 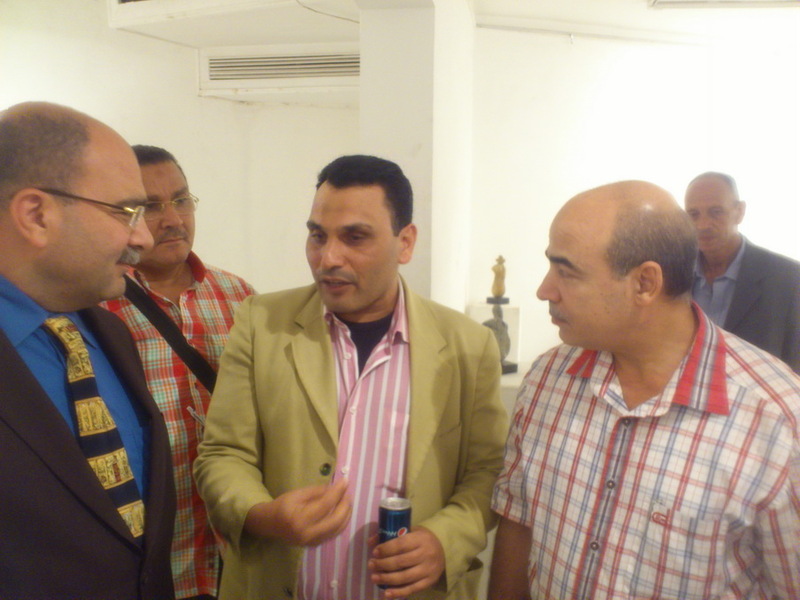 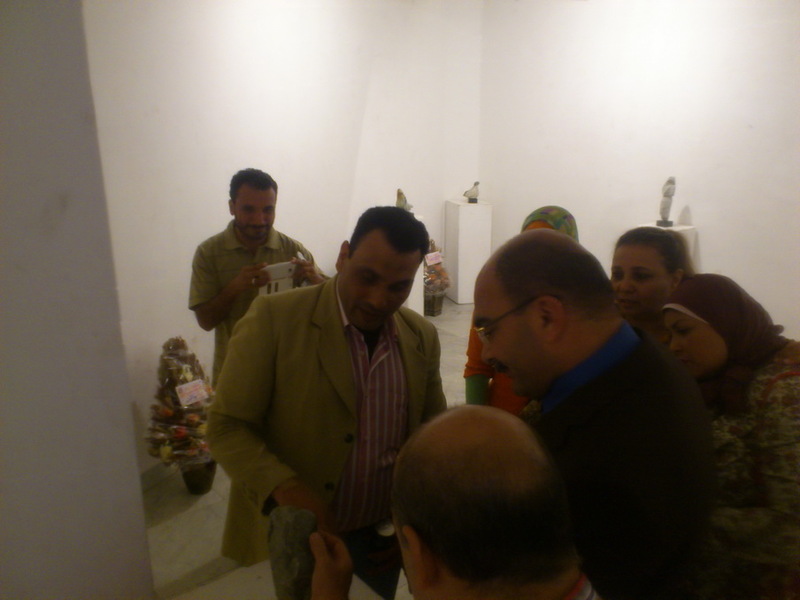 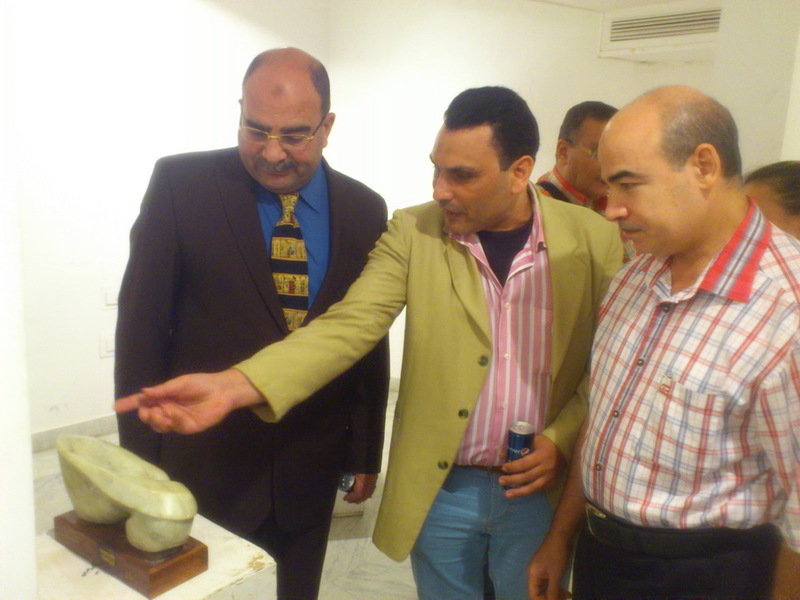 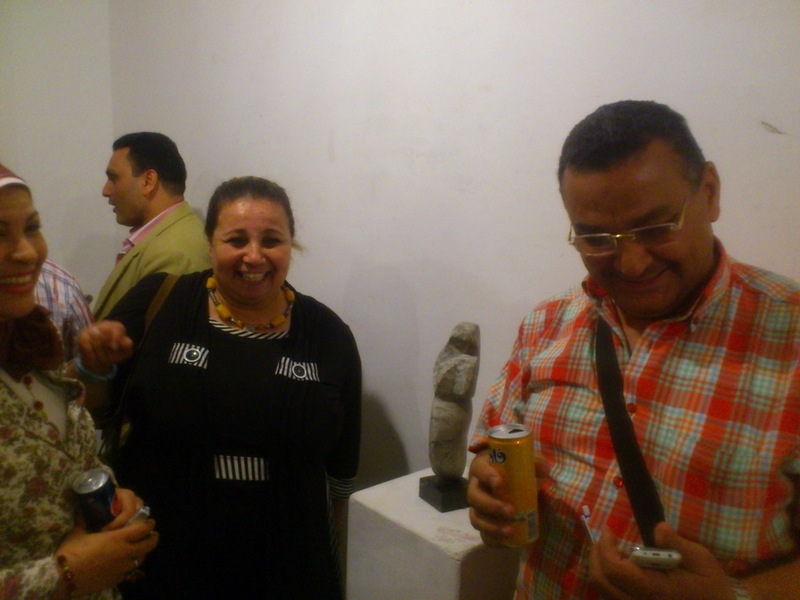 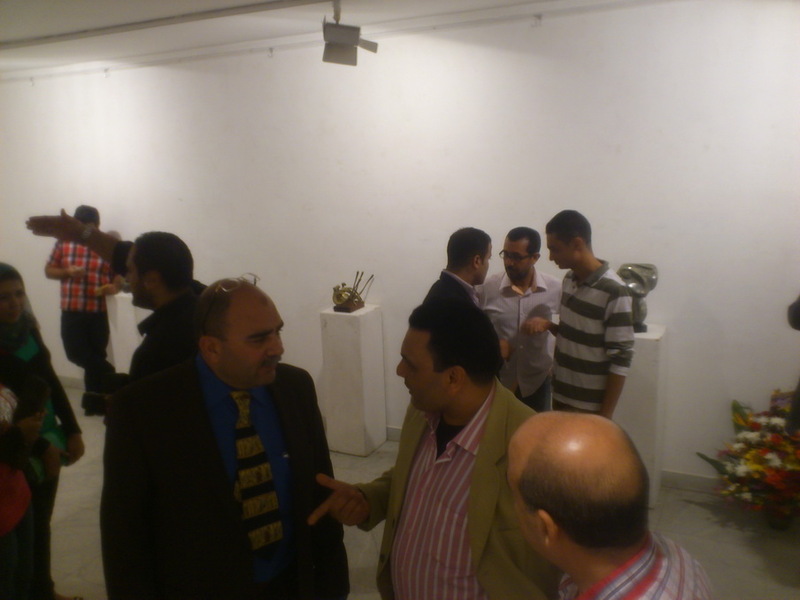 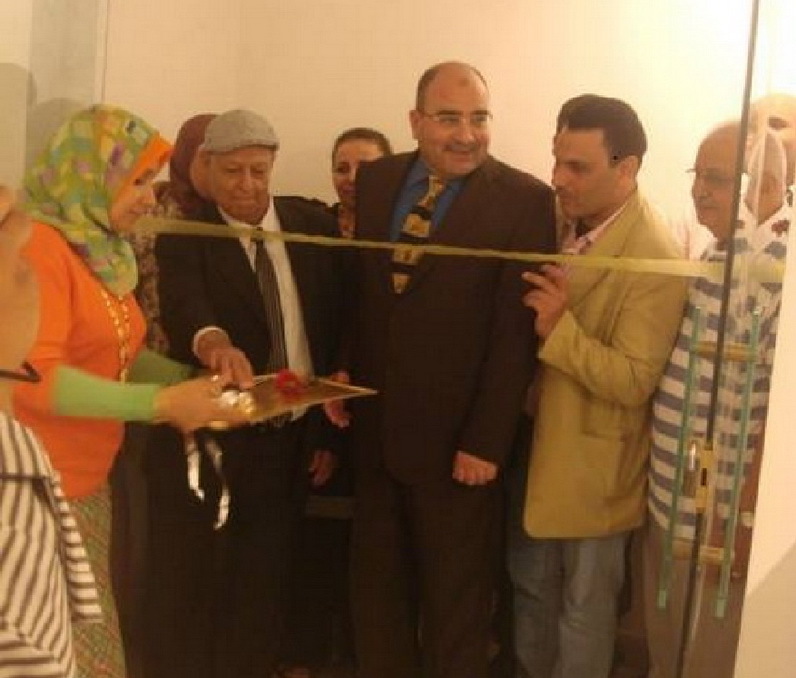 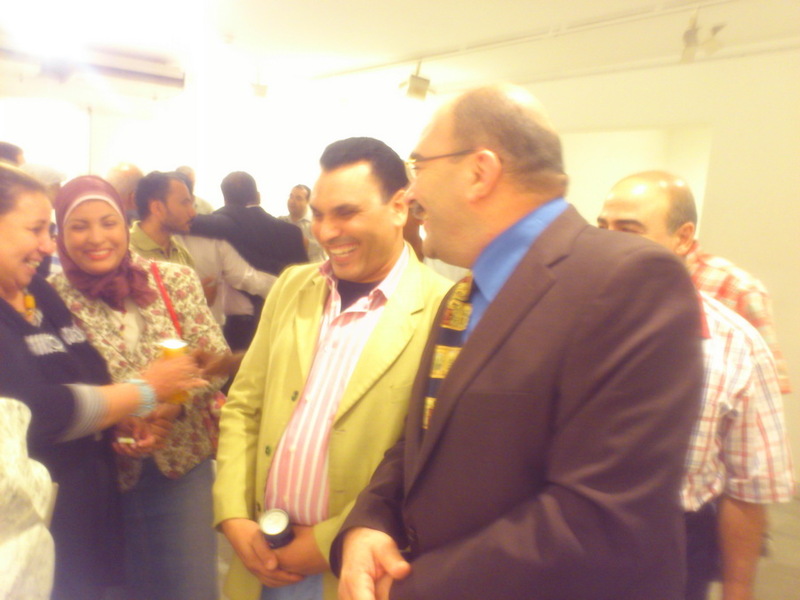 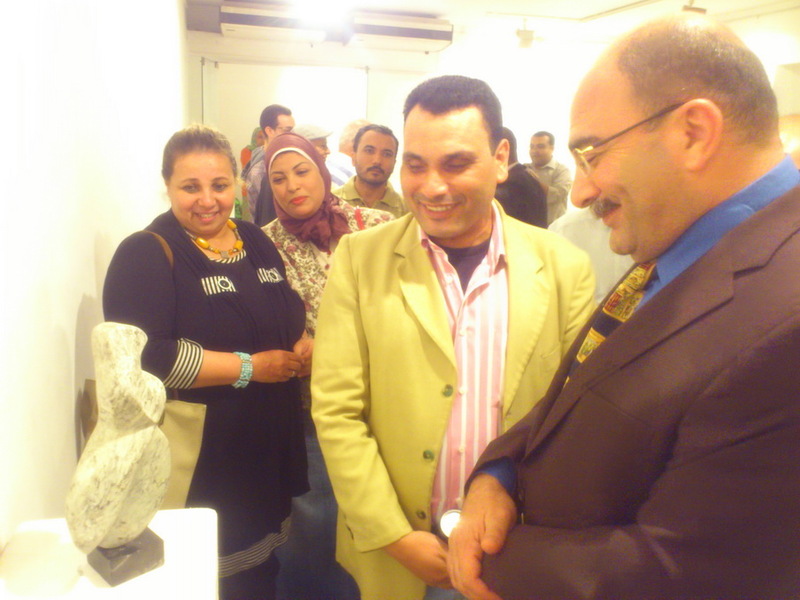 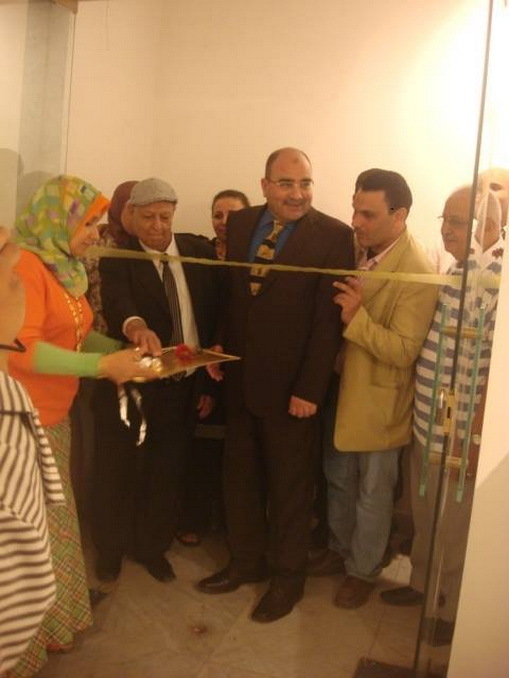 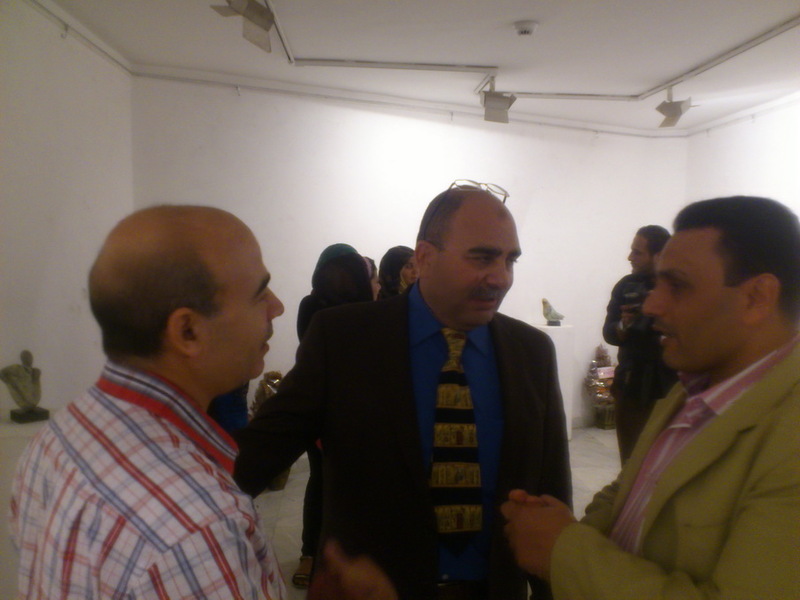 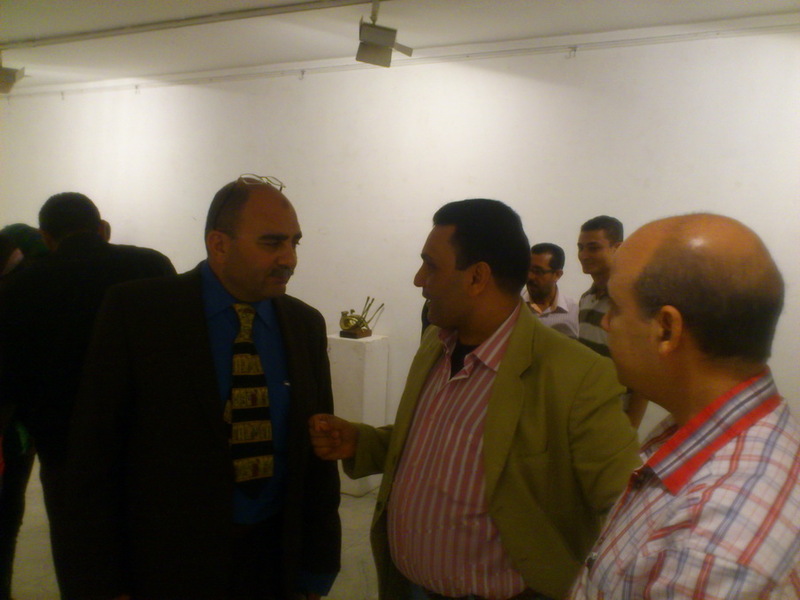 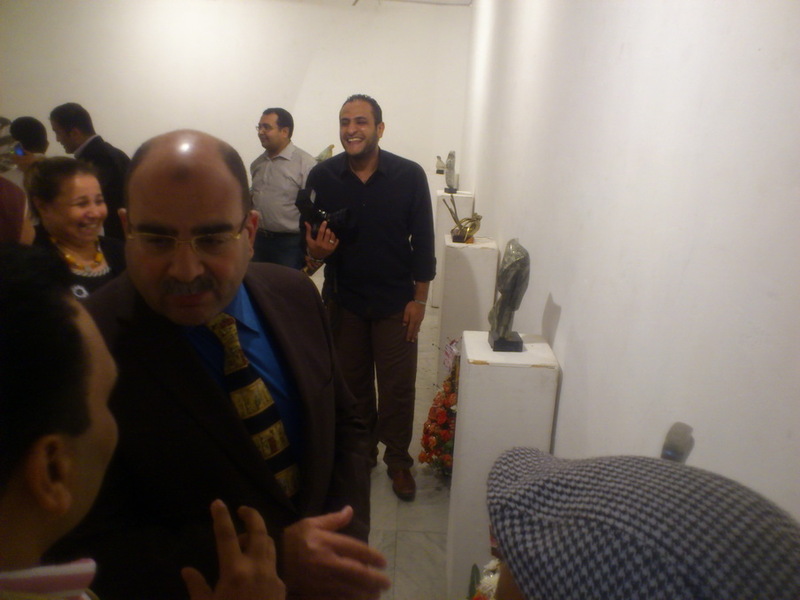 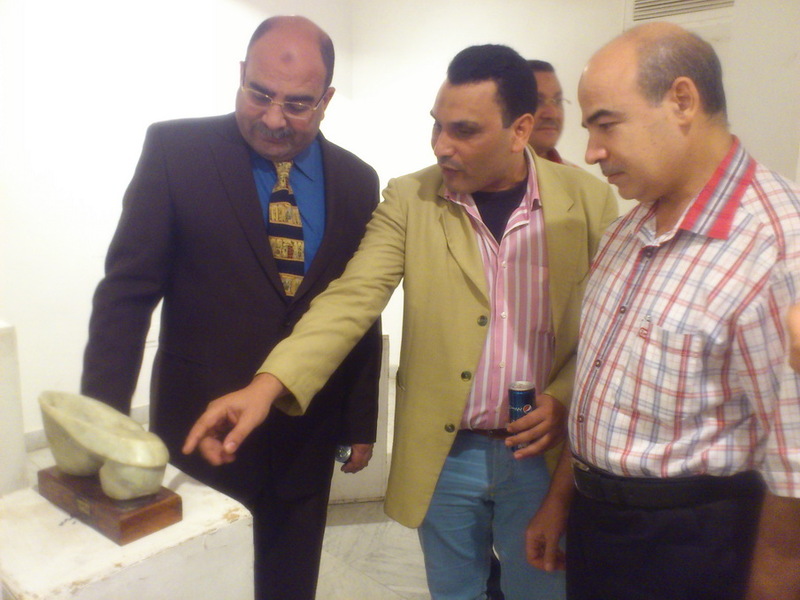 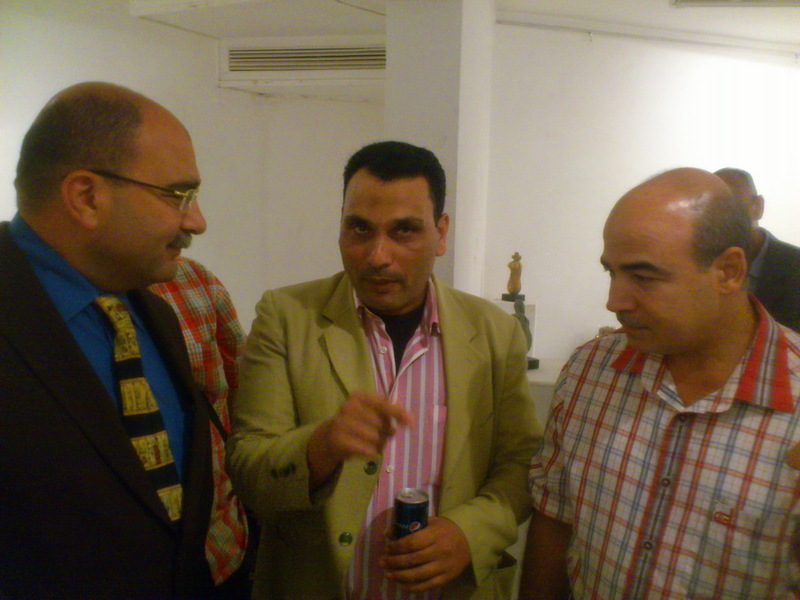 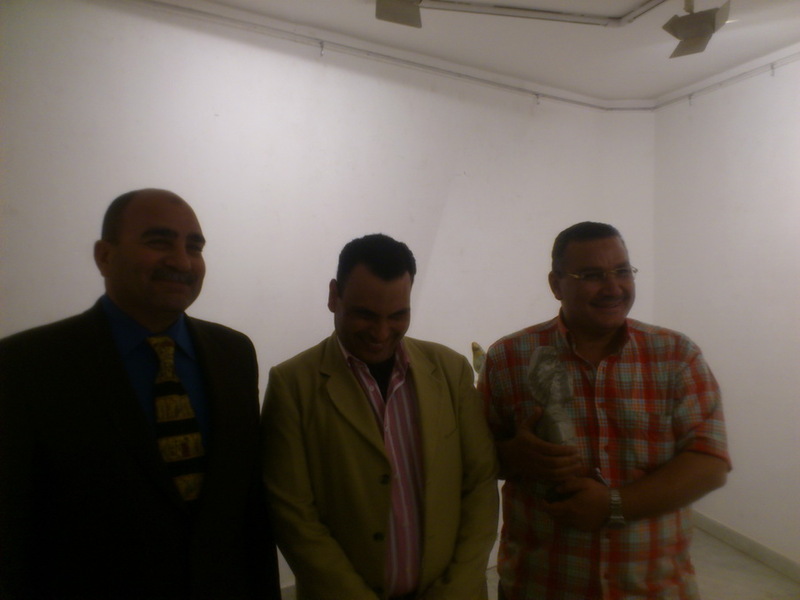 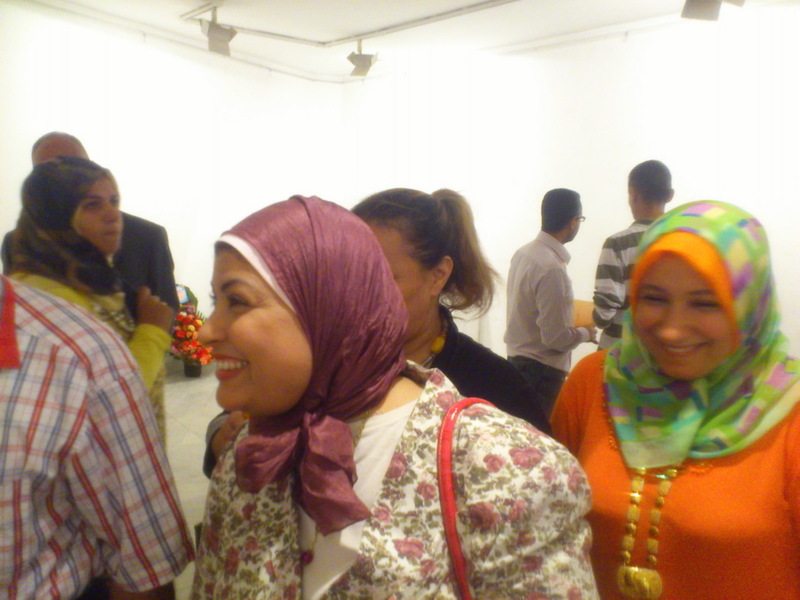 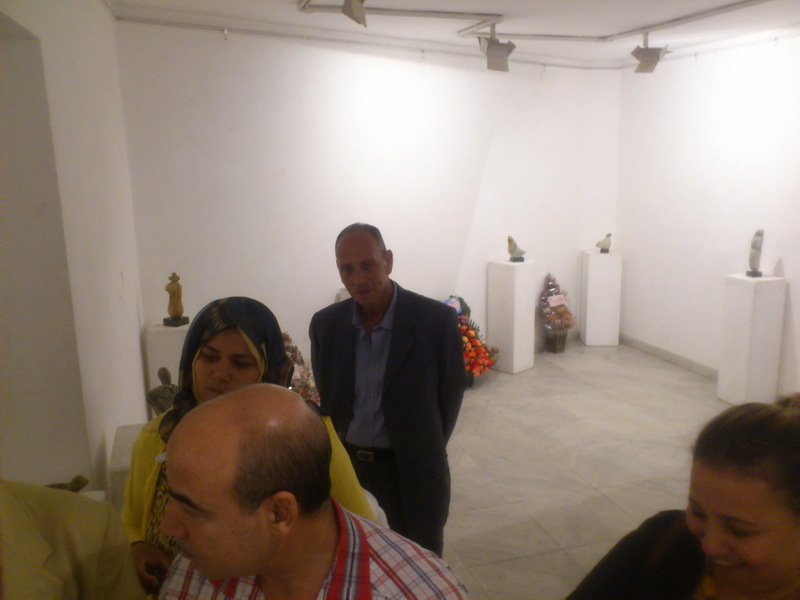 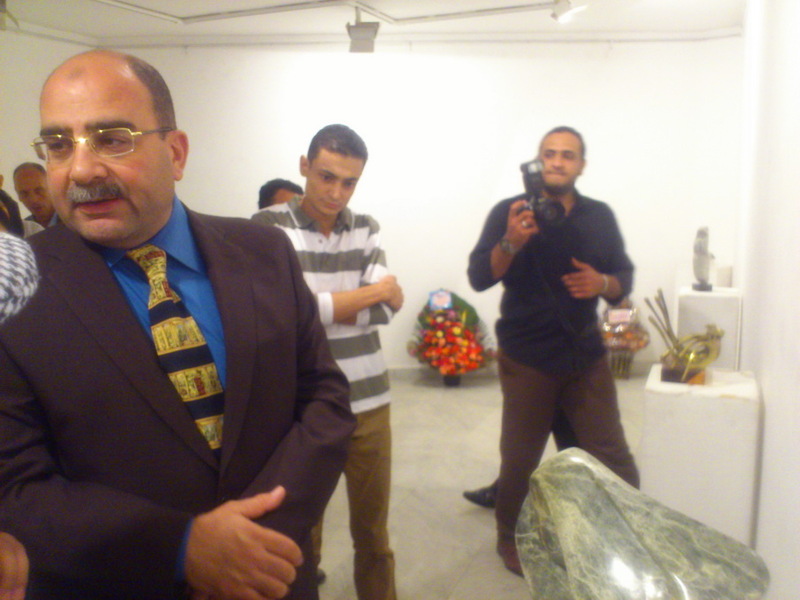 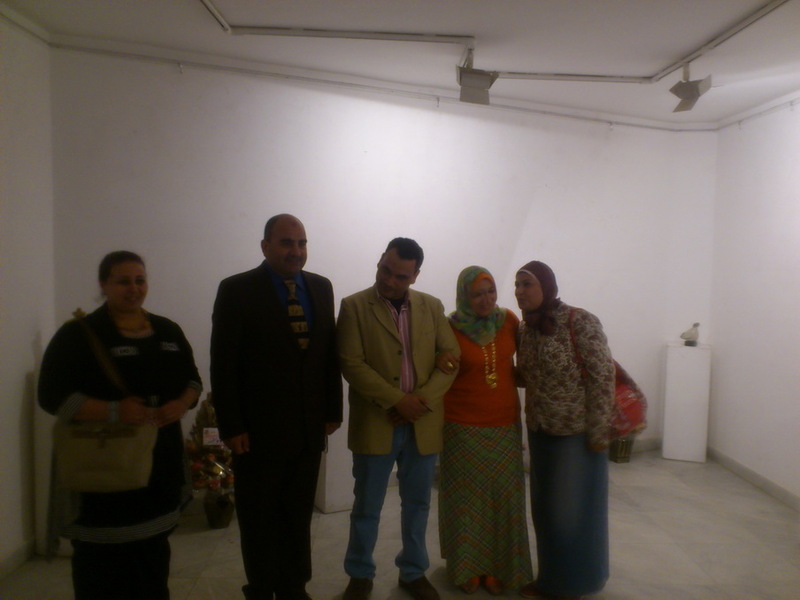 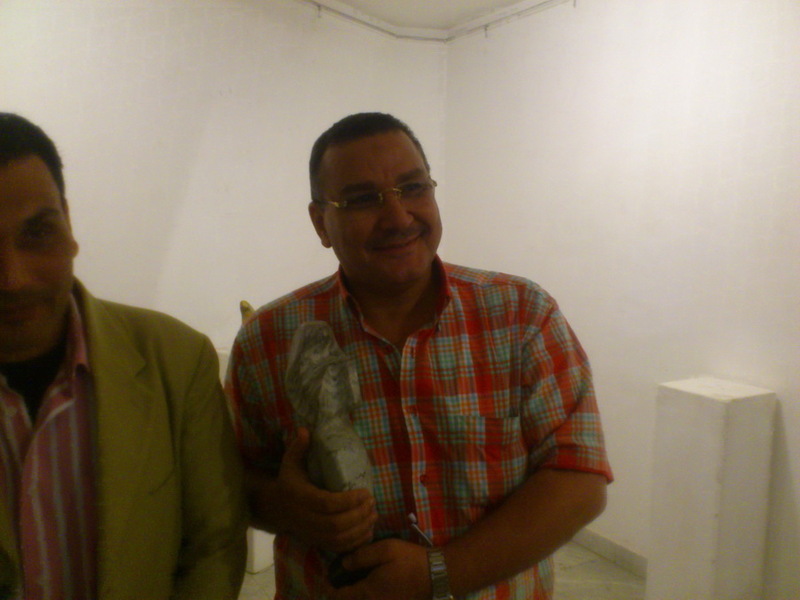 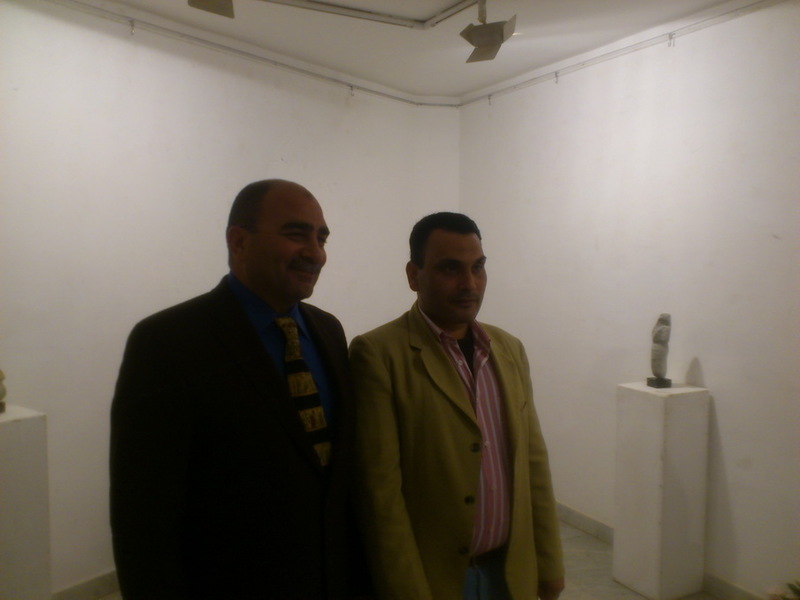 This was the 26th exhibition for Dr. El- Shourbagi who received 150 awards inside and outside Egypt.